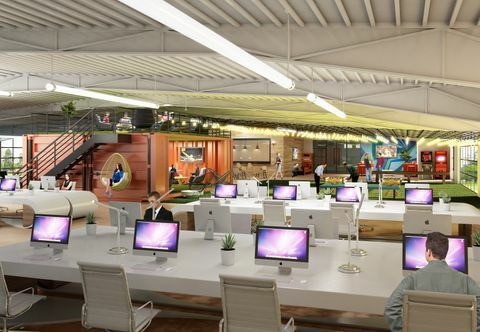 Lincoln Ventures, the company behind the Ruckus, says the year-old student housing project has been such a success that it’s planning a companion property, The Ruckus 2.0... [See More]. Austin brokerage Aquila Commercial recently released its comprehensive office market report for fourth quarter, including a list of nearly 3.5 million square feet of office projects under construction. 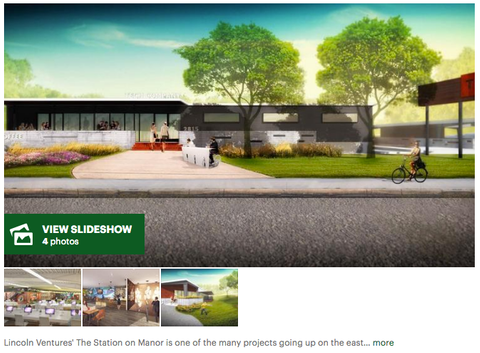 One of the 18 projects named was Lincoln Ventures' "The Station." Austin Business Journal - What's happening in East Austin? 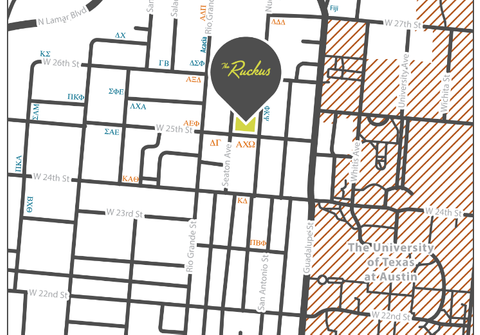 A new boutique living option is coming to west campus as Austin-based developer Lincoln Venturesmoves forward with The Ruckus, located at 2502 Nueces St.
Austin, Texas—Austin‐based developer Lincoln Ventures is moving forward with development plans for a 160-bed student housing community near the University of Texas at Austin campus. 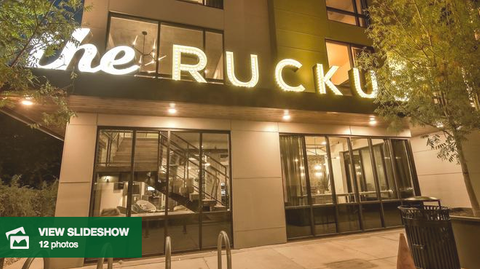 AUSTIN – Locally based Lincoln Ventures is developing The Ruckus, a Class A student housing development near the University of Texas campus. The seven-story project at 2502 Nueces St. will house 45 units with a mix of two to five bedrooms, totaling approximately 160 beds. Lincoln breaks ground this summer and plans to open the building in August 2017. AUSTIN, TX—Lincoln Ventures plans a living experience unlike what is typically offered by other developments, along with car-sharing options and other transportation alternatives. 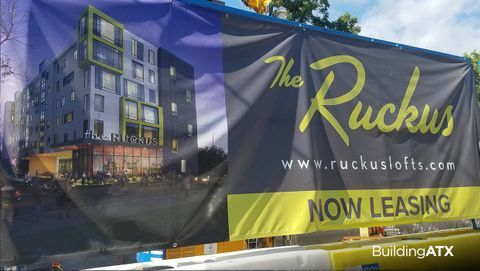 Student housing complex 'The Ruckus' planned for West Campus: Another student housing project is on the way to the West Campus area, continuing the neighborhood's transformation from a mix of low-slung 1960s- and 1970s-era apartment buildings to an assortment of modern mid- and high-rise towers. 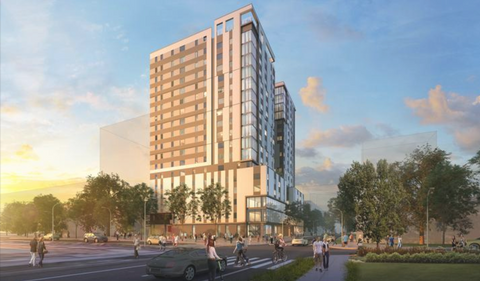 Austin-based developer Lincoln Ventures plans to build a Class A student housing development two blocks west of the University of Texas at Austin campus. The construction activity in the West Campus neighborhood near the University of Texas is so intense that some streets are completely impassible and detours are the norm, even with the summer traffic reprieve. 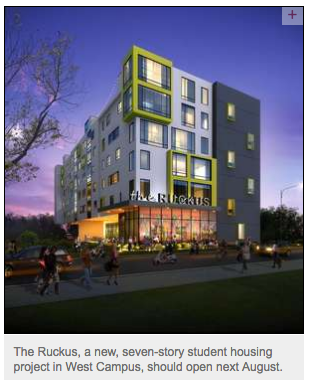 Now comes word of yet another new student housing project in the works.